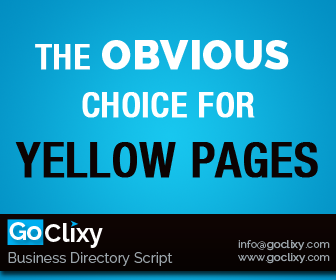 Welcome to eQlicy Online Business Directory, your one stop businesses search engine. We provide a platform to our users to list their businesses information across varied sectors like Restaurants, Auto Directory, Construction, Education and Training etc. from all over the world. Our Free Business listing feature provides a platform to showcase varied specialities. Every business is not online, most companies do not have a website until today. EQlic provides them with a platform to put their business information on the web freely without having to create a website of their own. Business Owners can submit their information in several categories. They can upload logo, images and link YouTube videos. In addition, they can also add blogs, classifieds, deals, events, jobs, products, properties and videos without any cost. eQlic is the best way to boost your business presence in the world.